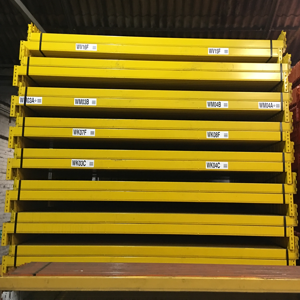 Used racking Archives - Shelving & Racking Ltd.
Redirack used pallet racking is always in demand and we have currently have good stocks of this warehouse storage system. 2700mm beams can be used for both UK and euro pallets and we have large quantities of these in excellent condition. Other beam sizes are also available along with frames at 900mm and 1100mm deep. 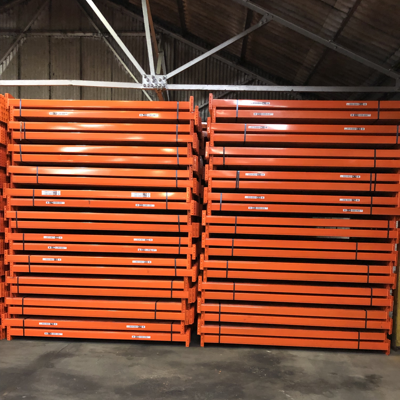 All our used racking is check to SEMA specifications prior to dispatch. Please call us now on 0800 612 3210 to place an order or to discuss your requirements. You can also send us an enquiry form and we will get back to you quickly.